Please scroll down and read the full message as we have included everything you need to know about this life-changing event for Muslim women; including the programme, registration details etc. 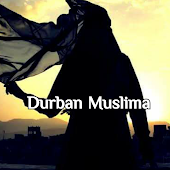 Muslimah Today is an annual two day conference held in Durban. It aims to inspire, empower and educate women by exposing them to a range of dynamic Muslim women speakers from around SA. 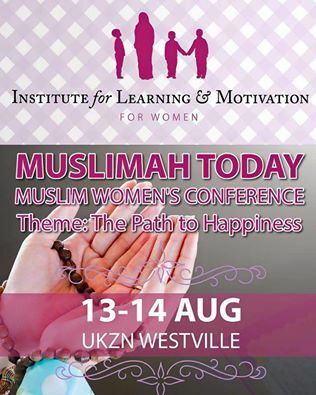 Keynote address: How South African Muslim women can contribute to a happier society.